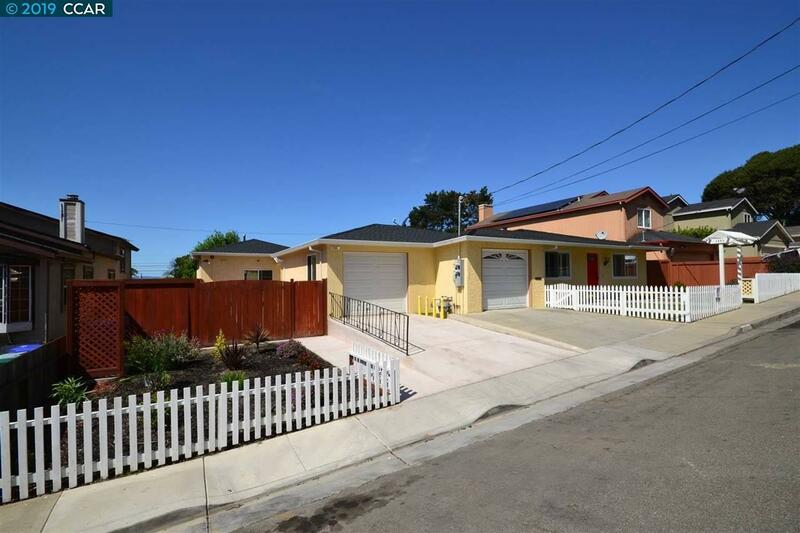 2 Houses On 1 Lot In San Pablo Hills Move In Ready Condition!! The Main House Offers 3 Bedroom, 2 Full Bath Completely Remodeled With A New Granite Kitchen With Stainless Steel Appliances, 1 Bathroom Was Added With Permits. The In-law Unit Is Brand New With 1 Car Garage Added With Permits. These Properties Offer New Roof, New Plumbing System, New Electrical System, New Paint In/Out, New Windows, New Garage Doors, Led Lights, 2 Gas Meters, 2 Electrical Meters. Centrally Located Near Freeway And Transportation. El Cerrito Del Norte Bart Station 2 Miles Away.